Maison Breguet is located on the Right Bank, in the east of Paris. Its soul and charm are both intact. 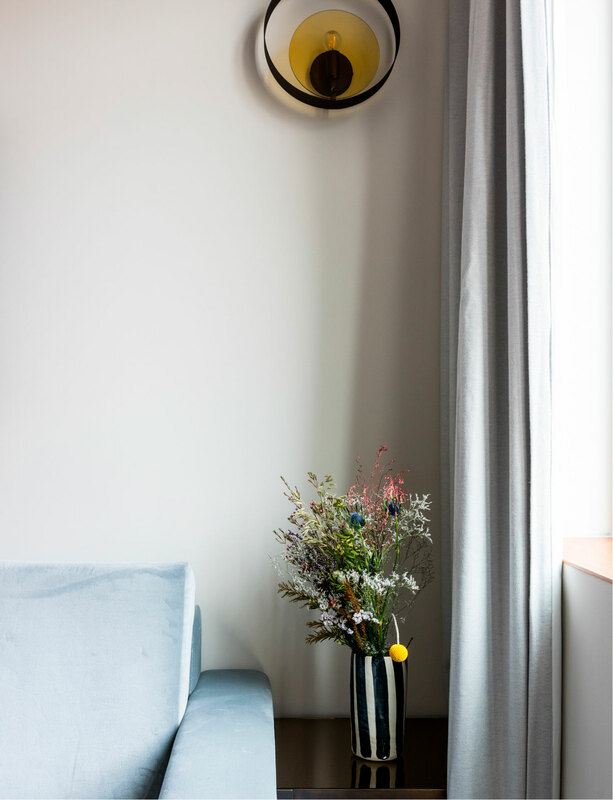 Close to the Marais district and its art galleries, its retail clothing shops, trendy restaurants, our Hotel is a secondary home to travellers from all over the world, to those who love culture, fashion, and adventures. People come here from all over the capital to have dinner with friends, enjoy a cocktail, have business meetings, listen to music, or even write their next novel. People are used to this place. Because it’s just like a true House, warm and welcoming, iconoclastic, full of discrete and caring attentions. A hotel where you feel at home. 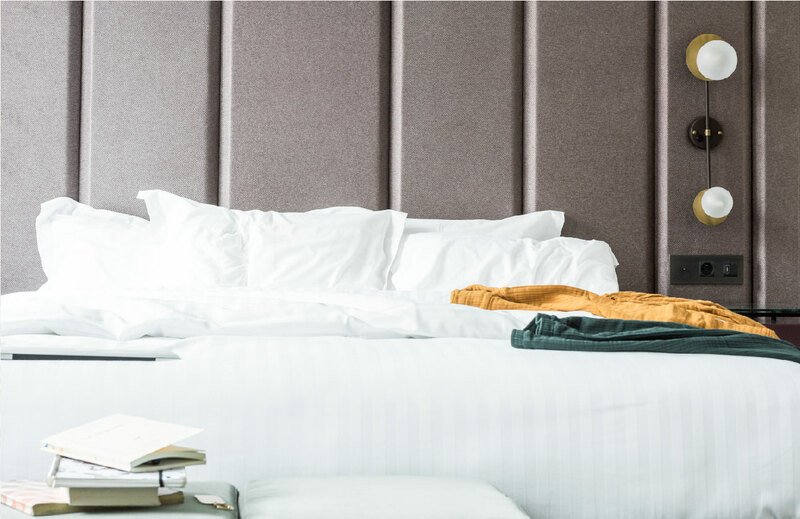 A five-star Hotel in a district with bistros, craftsmen, and local heritage fruit and vegetable markets where those who have come to visit Paris can find the authenticity they are seeking. 53 large rooms where you feel like you’re at home. Suites for those who like a lot of room. Communicating rooms for families. Rooms with patios where you can have a drink in the evening in the summer as well as an individual house with three rooms and a garden. A few lengths of the pool, a sauna, a hammam and a wellness centre (massages can be booked at the reception). Take a relaxing break right in the heart of the city centre. The spa is open from 07:00 to 22:00 (for hotel guests only). Come a try one of our eight exclusive cocktails created by Nicolas De Soto, the king of mixology and the world’s best bartender in 2014. Charlotte Balme has selected products for Parisians, but also for the guests staying at Maison Breguet. Sloan pyjamas, soft and impossible to find in France, jewellery made by Camille Demoustier, romantic undergarments made by Henriette H, sake made by Phoenix Group, ceramics made by the potter, Marion Graux, special items sold at Design & Nature, sweatshirts for cool children, tee-shirts for travellers by My Travel Dreams. 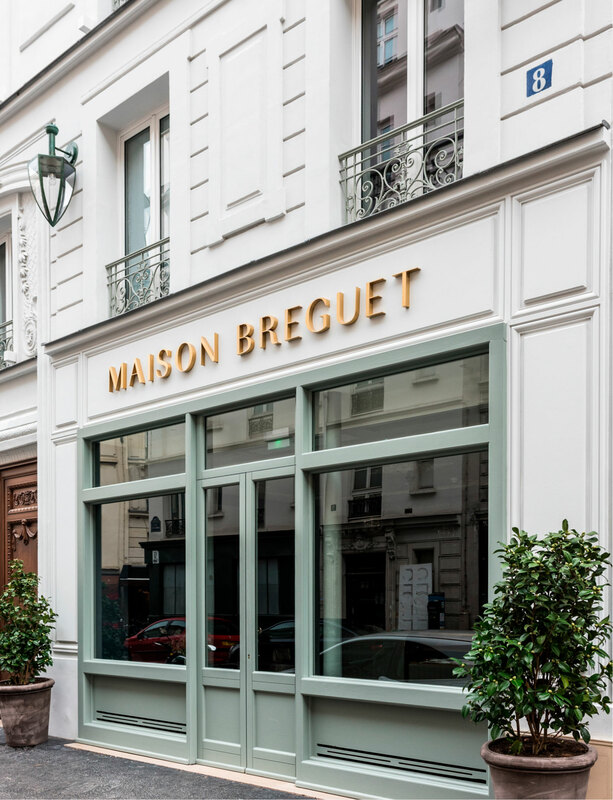 Maison Breguet was born when Samuel Gelrubin and Brice Errera met; these two young entrepreneurs had formerly worked in developing and promoting Parisian real estate. 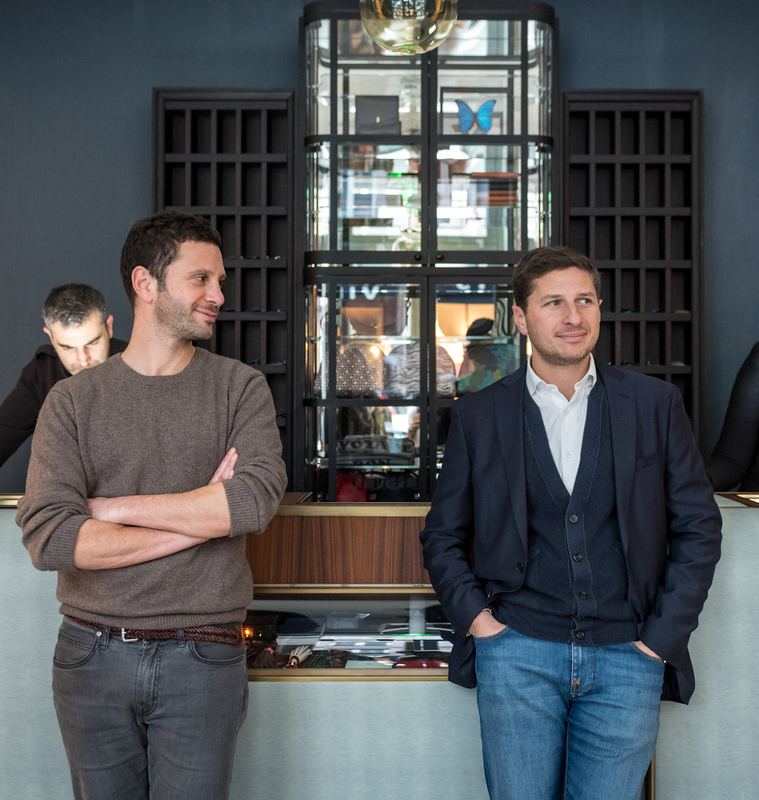 Both loved taking risks and adventures and they both decided to open a five-star boutique hotel, in the 11th district of Paris, an extraordinary feat. It took them over three years to transform this former industrial site where washing machines were produced into a true place to live, where the remarkable work of many artisans (cabinetmakers, iron workers, floorers), as well as the English architecture of the Sagrada agency, and the services of staff members who do their utmost to satisfy the whims of tourists and Parisians, all live together in a joyful harmony. Our friends come and go at our House. Friends of Maison Breguet will give you the keys to the Paris that they love, whilst sharing their best picks of the moment. Maison Breguet has a menu of eight exclusive cocktails created by Nicolas De Soto, elected as the world’s best bartender in 2014. Aude Walker wrote two novels, “Saloon” (Denoël, 2008) and “Un Homme Jetable” (Editions du Moteur, 2012). She is the editor of Sylist magazine.